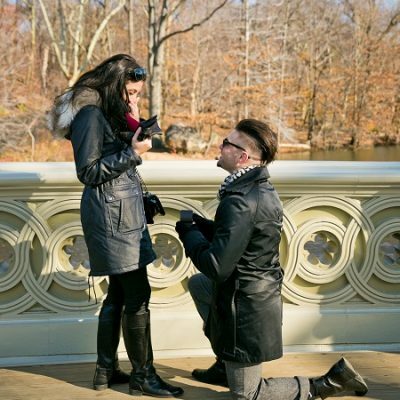 Although we specialize in weddings, we also plan and coordinate surprise proposals in Central Park! 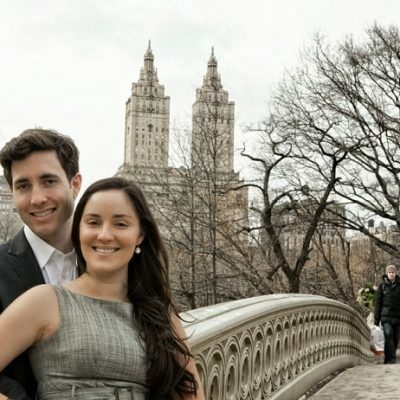 Some of the most popular locations for proposals are Bow Bridge, The Ladies Pavilion and the landing along The Lakewith the San Remo building in the background. Most times it’s just the couple but sometimes family and friends are there to celebrate with the couple afterwards! 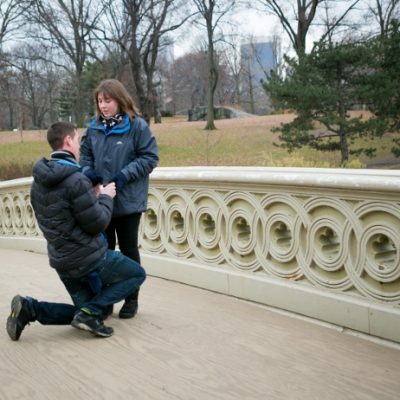 Below are photos from some of our favorite proposals that we’ve planned.